Deputy Prime Minister, Minister for Infrastructure, Transport and Regional Development Michael McCormack has announced the Liberals and Nationals Government is investing $10 million to deliver Lindenow Valley Water Security Scheme. Mr McCormack said the scheme is an important project for the Lindenow Valley and is proud the Commonwealth Government is yet again delivering improved water security for our farmers. “The Liberals and Nationals Government is delivering local water infrastructure that our communities expect and deserve,” Mr McCormack said. Member for Gippsland Darren Chester said irrigated agriculture was a major economic driver and water security projects such as this were essential for the region. 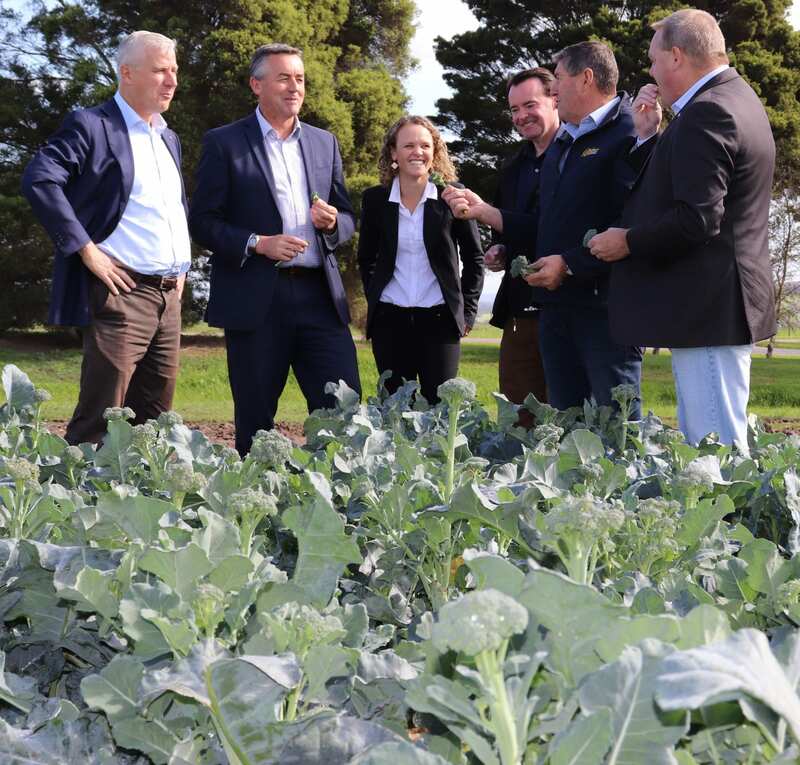 “The Lindenow Valley is a major producer of vegetables for Victoria and I am proud the Federal Government is continuing to back our farmers and helping our regional industries to grow and prosper,” Mr Chester said. “Local irrigators have been looking at ways they can store the high spring flows. With a place to store this water on their farms, our producers will be in a better position to face long dry periods. “This scheme is community-led and the construction of localised storages along the river will increase agricultural productivity and jobs in the Lindenow Valley and surrounding region. While the Commonwealth Government is investing in project, the East Gippsland Shire Council will manage its delivery.